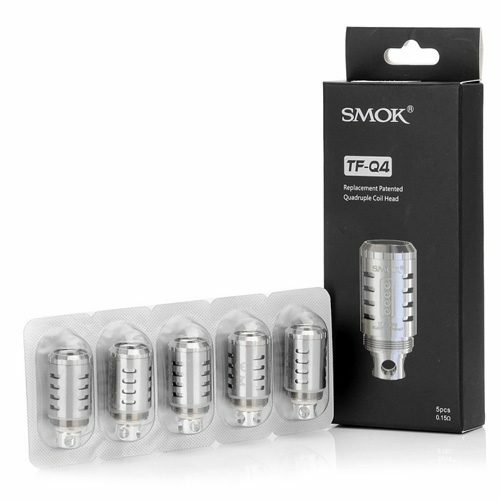 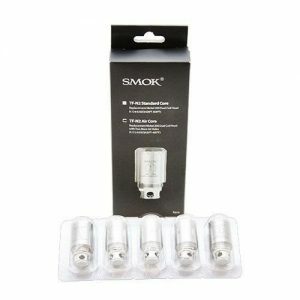 The SMOK TF-Q4 0.15ohm Quadruple Replacement Coils (5 Pack) is a pack of five SMOK TF-Q4 coils with a quadruple vertical coil design. 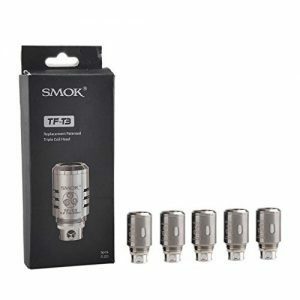 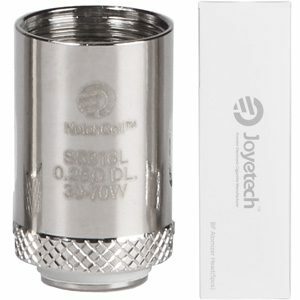 Each coil head has its own tube for superior heat insulation, improved airflow and better wicking. 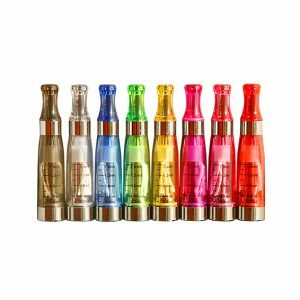 Packs of Quality CE4 Atomizers (also known as clearomizers and Tanks).These will be sent in random colours - so do not be offended if you receive a pink one!